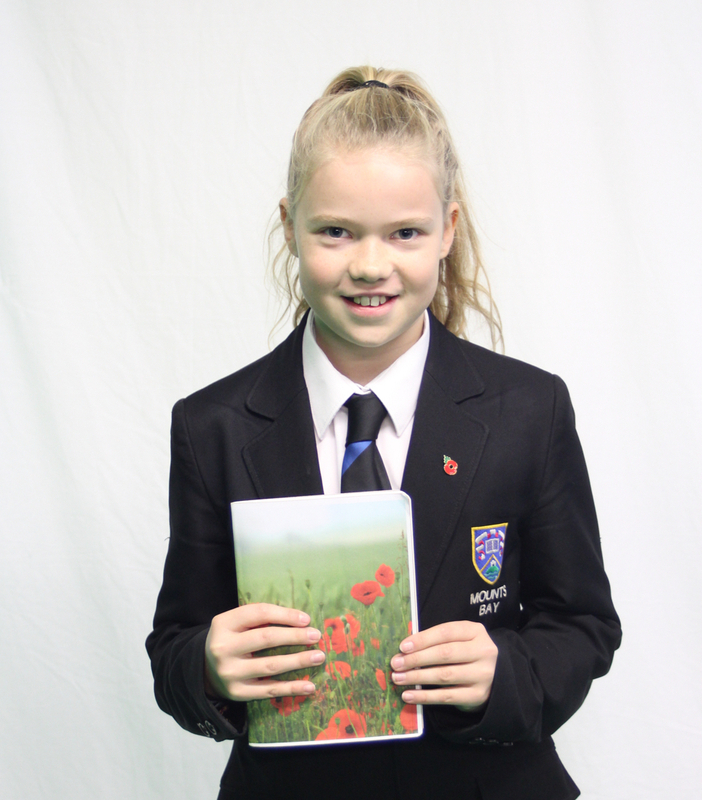 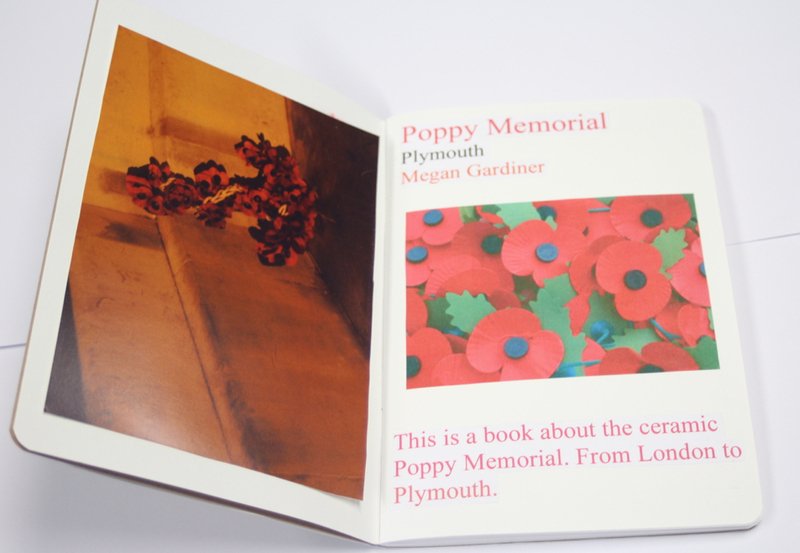 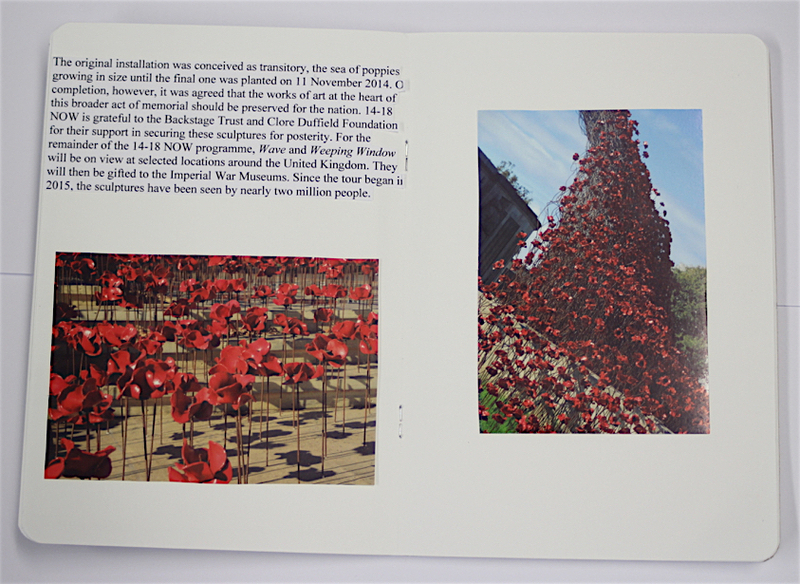 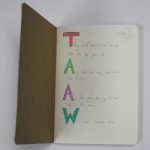 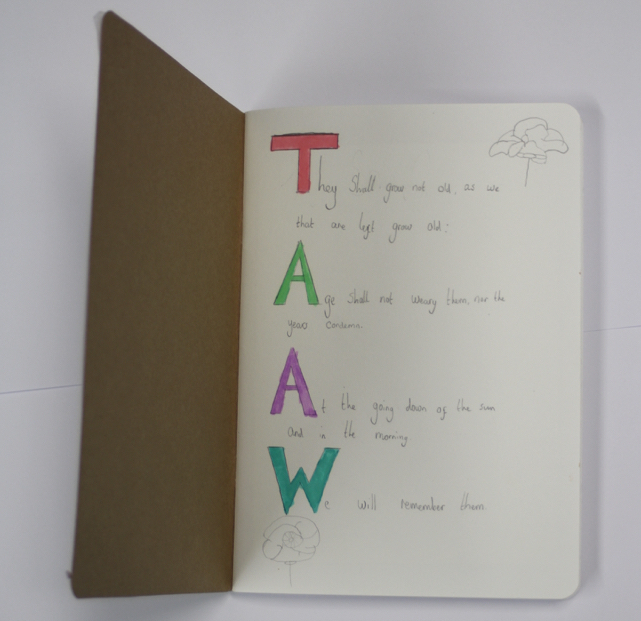 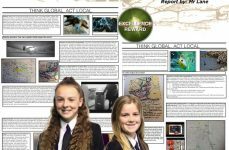 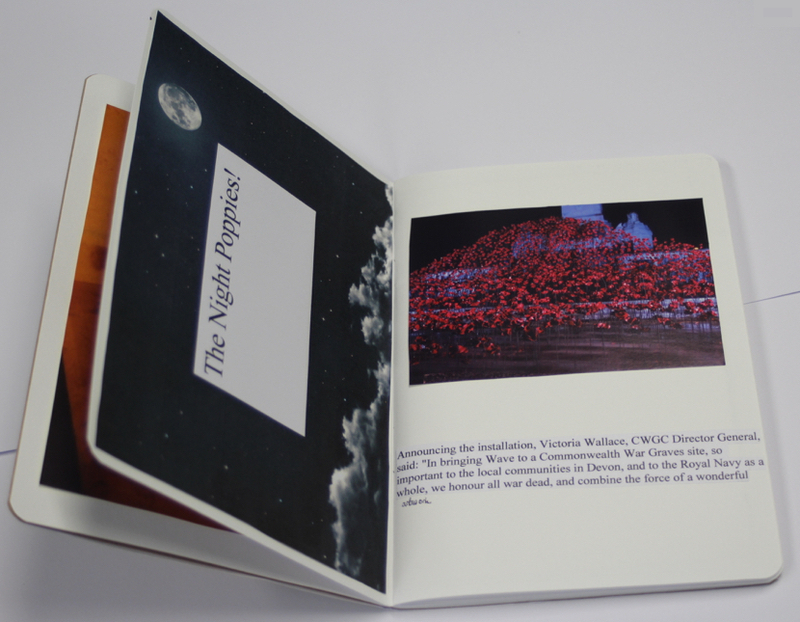 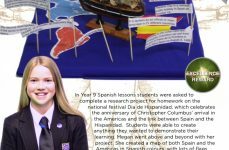 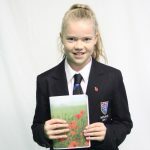 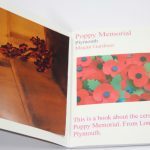 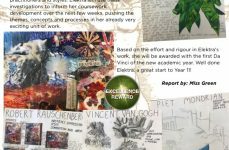 Megan asked for a book so that she could complete a project that she was personally interested in based on Remembrance and the Ceramic Poppy Memorial. 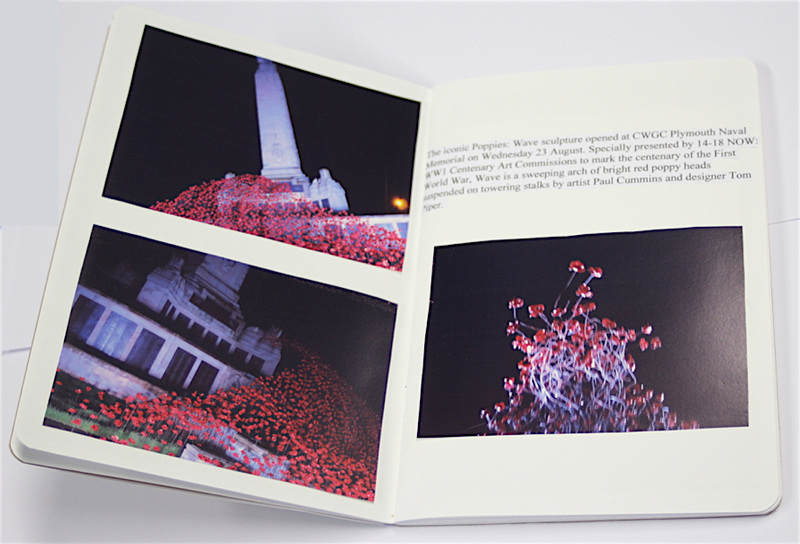 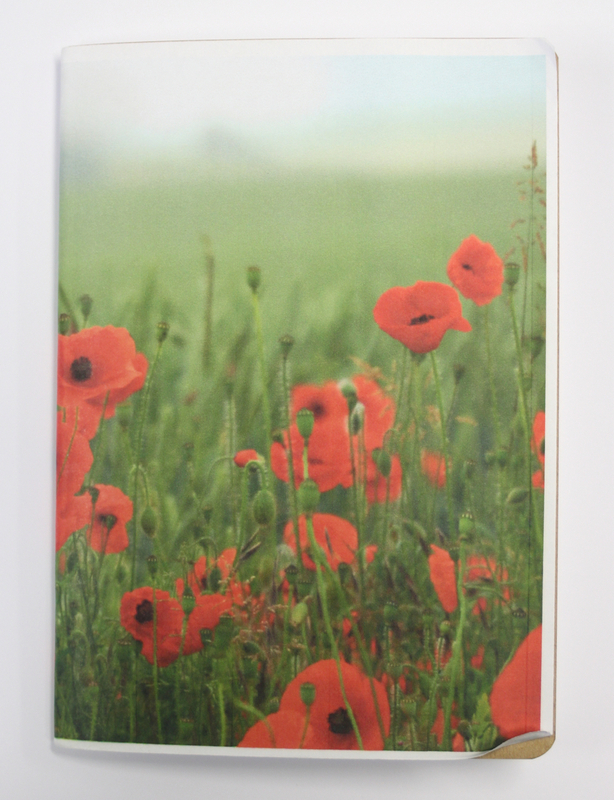 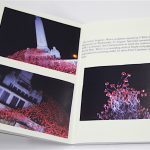 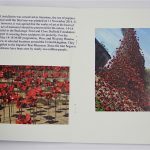 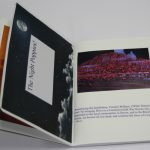 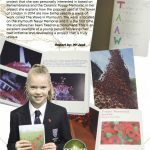 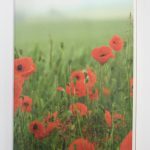 In her project she explains how the poppies used at the Tower of London in 2014 are now being used in a piece of work called The Wave in Plymouth. 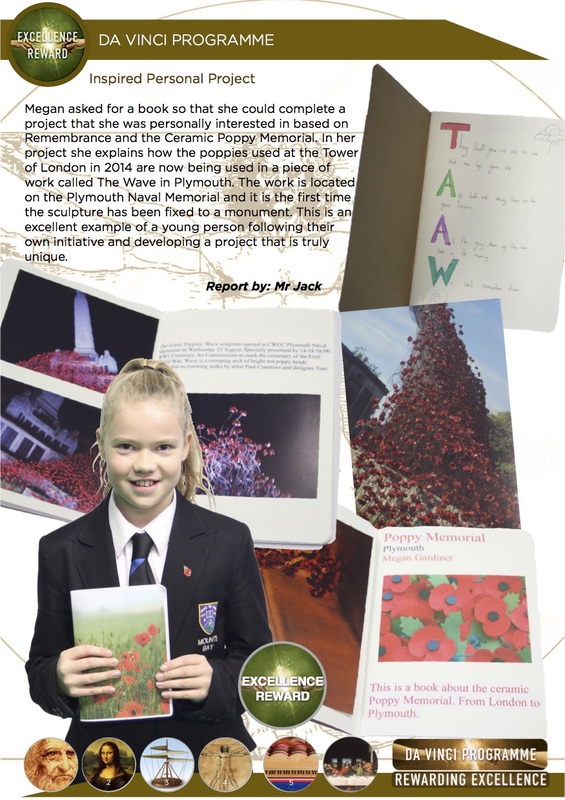 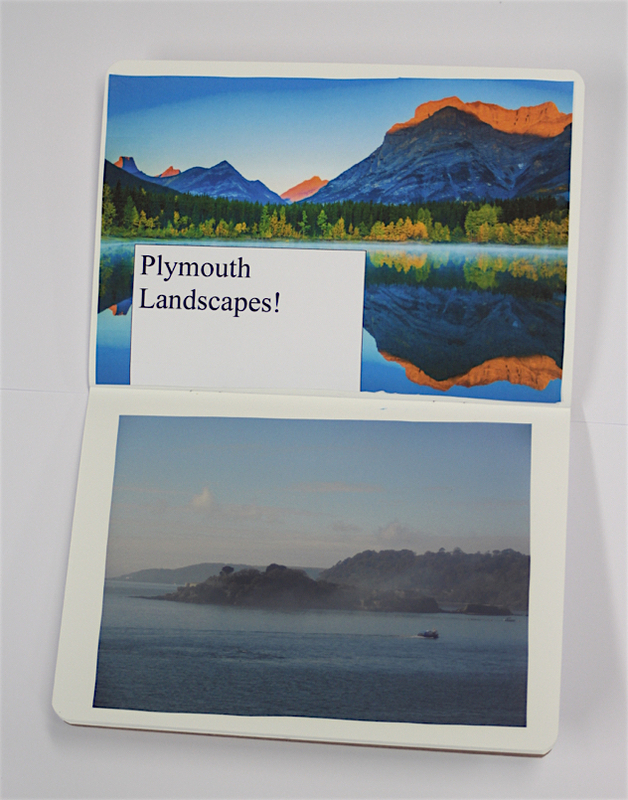 The work is located on the Plymouth Naval Memorial and it is the first time the sculpture has been fixed to a monument. 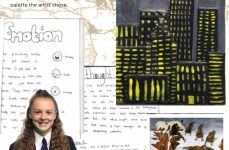 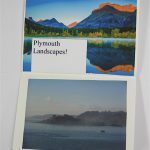 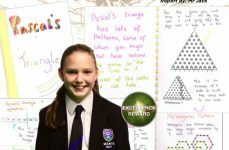 This is an excellent example of a young person following their own initiative and developing a project that is truly unique.